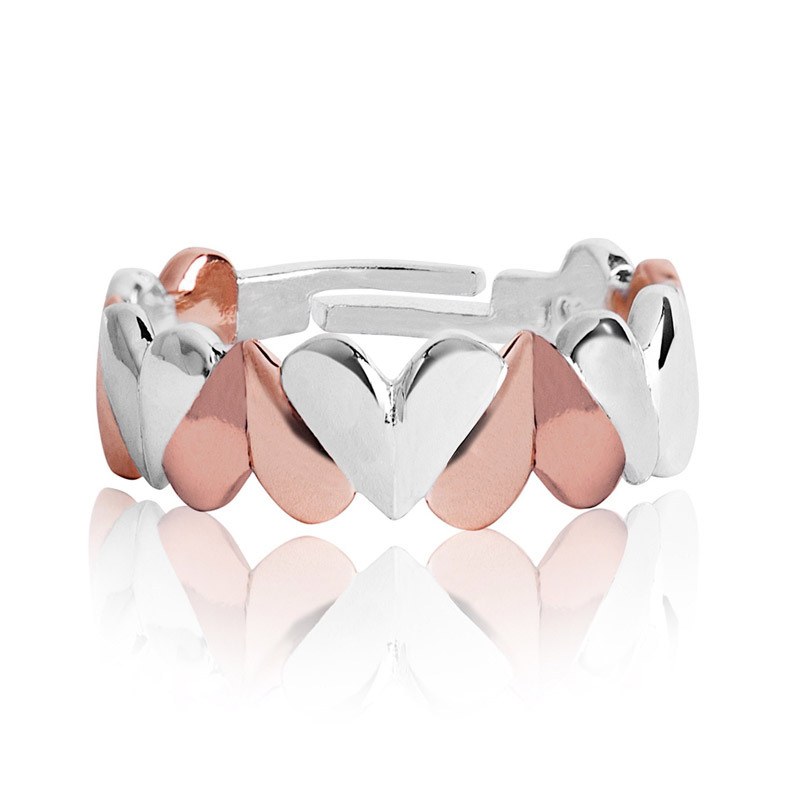 Fall in love this season with the brand new two tone heart design ring from Joma Jewellery’s new collection. Featuring a full row of hearts, alternated in direction as well as colour, is oh-so-sweet and the silver and rose gold two tone is so on-trend right now! 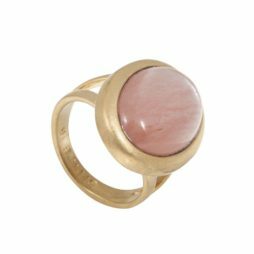 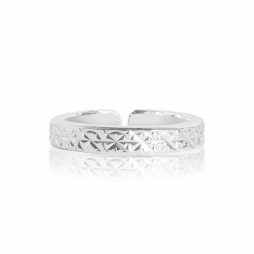 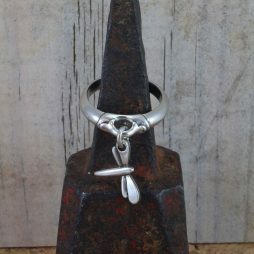 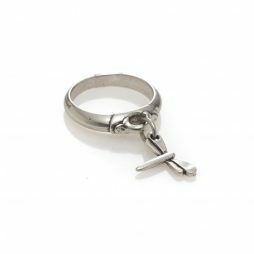 Joma Jewellery New Collection, Gift Ideas, Gifts £0 To £20, Rings, Joma Jewellery.